Have you ever hired a nanny when traveling? 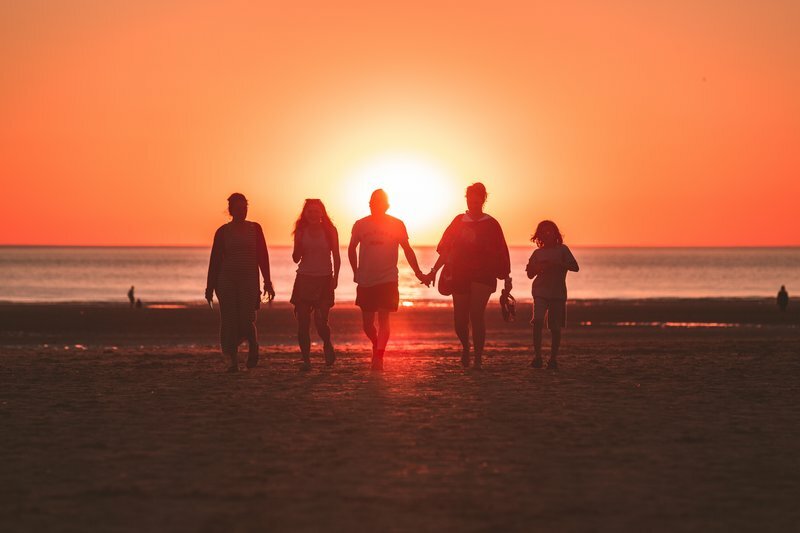 Traveling as a family is amazing, and it is a very special opportunity to create deeper bonds with all family members. Nonetheless, having quality time with your spouse can be a little bit of a challenge when you have kids. That’s when a nanny comes handy. But who to trust? 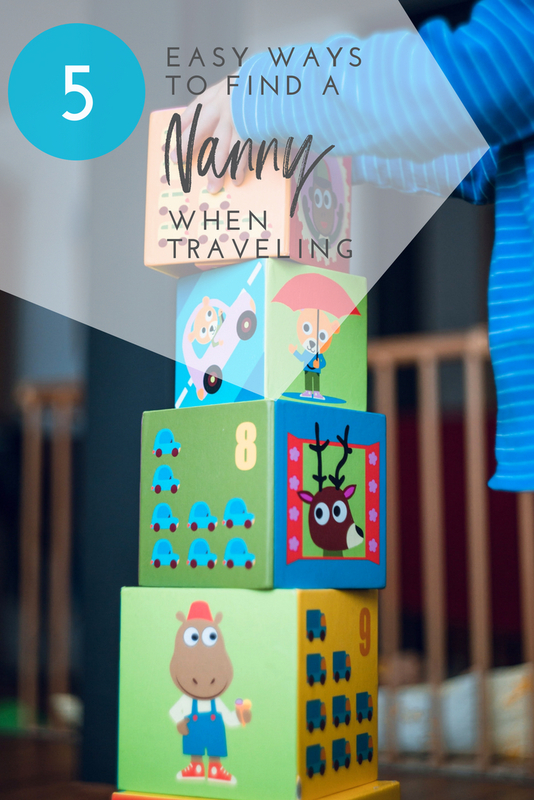 Here are 5 easy ways to find a nanny when traveling! 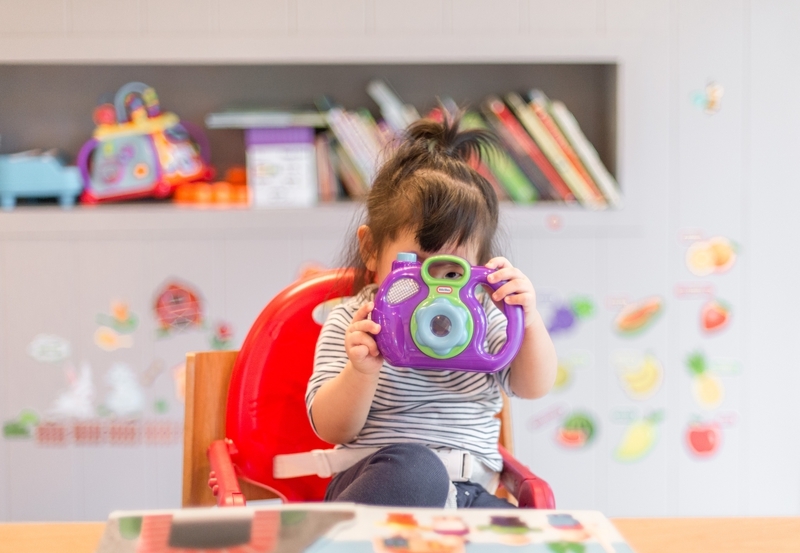 If you just search on Google for childcare providers, you’ll find many of them who offer quite the same services as taking care of your child at home. For example, the service provider Care 4 Hire helps parents to connect with caregiver profiles, their references, rating and background profiles in their planned destination. American Child Care offers hotel babysitting services. There are many hotels and resorts with kids clubs, where babies and kids are entertained and well taken care of while you read your book at the beach. They have amazing programs for kids, game rooms and of course, your kid will meet some new friends from all over the world. You’ll be impressed how much attention and care is given to every kid, and to be honest, it’s not an expensive option at all, because in most hotels this service is going to be included in your final invoice. 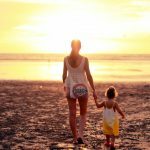 If you are not quite confident in finding a nanny when traveling through the Internet, see her for the first time in your life and knowing nothing about her, well it’s a good choice to take a babysitter, or nanny, you know to come with you on your family trip. This can also be another person, maybe a grandparent, or your teenage cousin who loves to spend time with your kid. Every help is going to be gladly received, so don’t hesitate to ask your relatives for help. You can offer to pay for a part of her trip, or all of it if you can afford it, as a compensation. It is a great idea to plan your vacation with another family and share the accommodation costs. You will have much more comfortable stay if you book a house or a bigger apartment. The other positive thing that comes from sharing a vacation with another family is that while one set of parents are on duty, the others can take a daily nap, and later the other set of parents can go to a romantic evening dinner. And the best thing is that, this kind of childcare is free! No need to pay for nannies and babysitters, you just need friends – parents with the same issue as yours. 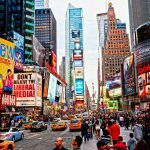 Multigenerational travel is becoming more and more popular! Spending a summer vacation with your relatives who live in different cities, can be beneficial for your kids too. Everyone likes to spend time with family. From the youngest to the oldest, sharing a quality time with all generations together, making lunch or other fun activities can be the best recreation for the entire family, and no need for a babysitter while everyone is together. 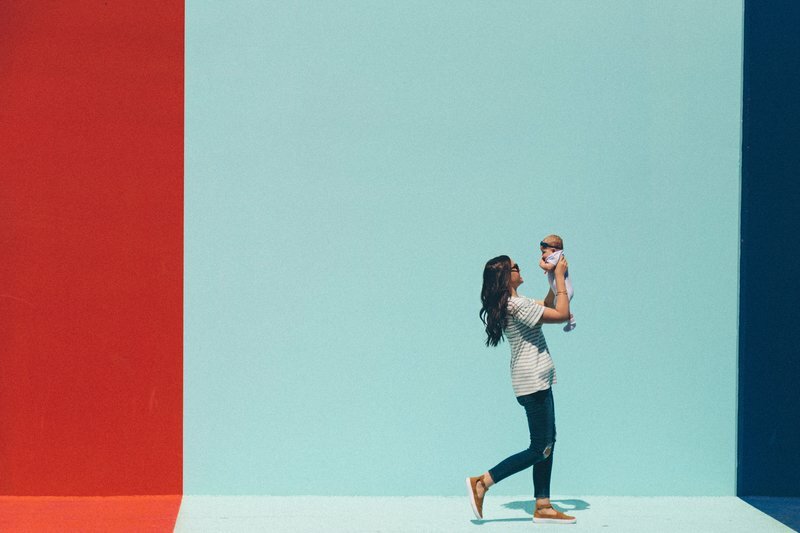 Regardless of what option you’ll choose from the ones mentioned above, you just have to be completely sure that you and your kid will get the comfort and care that you need. 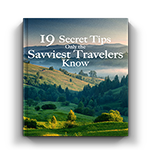 With these tips you can have the perfect vacation, whether you choose to spend it with your friends or family, or you choose to go alone and find a nanny. Make sure to make your next trip unforgettable, and don’t forget that your child also needs a break from too many activities.